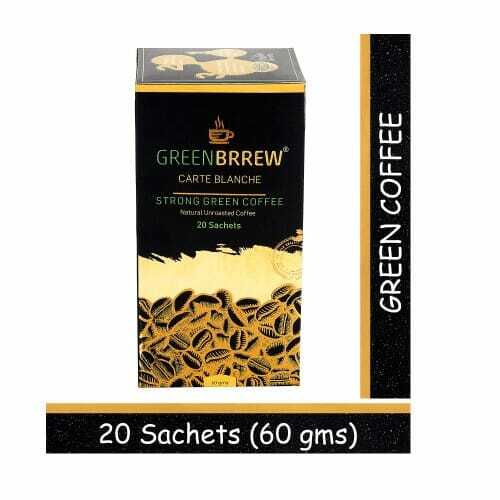 Strong Green Coffee beans extract, boosts energy, supports metabolism. 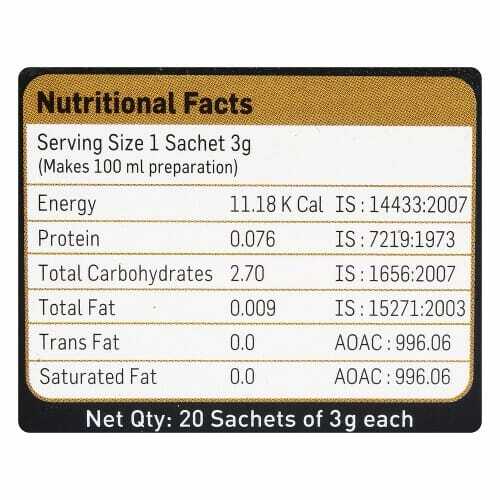 It’s instant (decaffeinated and unroasted) easy to use: Just dissolve in boiling water and consume. 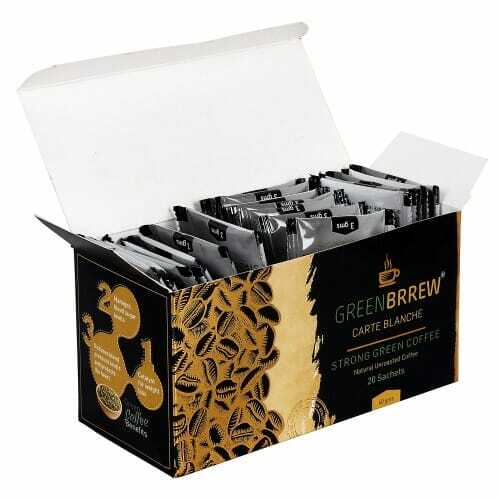 Qualities: Natural, Decaffeinated & Unroasted Green Coffee Beans Extract, Safe Using Ingredients It’s Instant, Nice Aroma & Easy to Use.